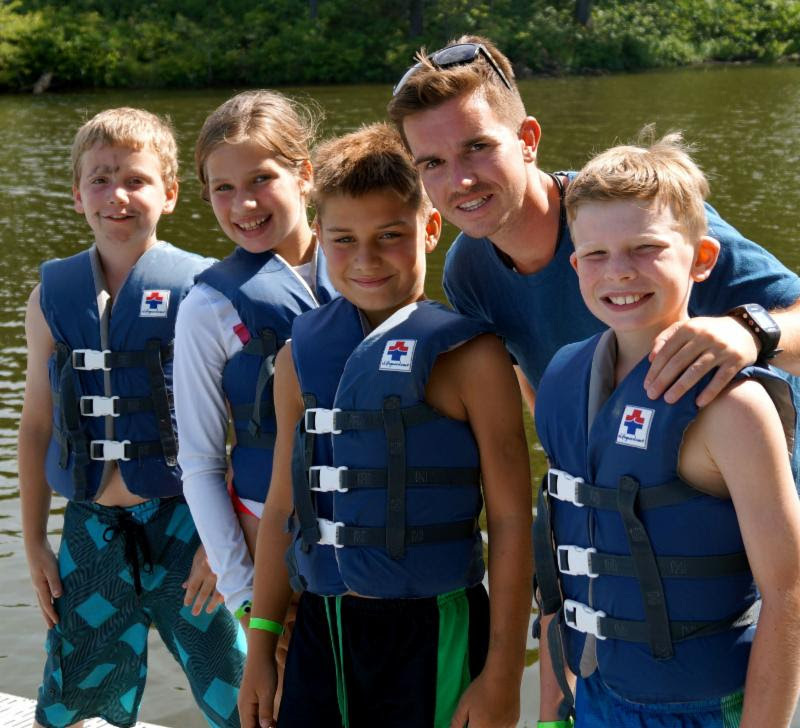 Home › Summer Camp › Don’t Forget to Apply for Summer Staff 2019! Don’t Forget to Apply for Summer Staff 2019! Energetic, child-focused, fun-loving with a heart for ministry – sound like you or someone you know? Check out this flyer and consider whether an amazing summer at DuBois Center might be just the opportunity you have been looking for. Positions include cabin counselors/activity leaders, barn assistant/counselors and coordinators. Gain practical experience, build your resume and make a difference, all while having a fun summer and making new friends and memories. Job descriptions and application packets are available online. Questions? Contact us at dcinfo@DuBoisCenter.org or 618-787-2202.